Lightweight are known for carbon innovations and pushing the boundaries of super light wheels. For year now the Meilenstein has been THE wheel when it comes to stiffness, weight and desirability. Some changes have been subtle over the past decade, such as resin and carbon layers being added for better braking. However this is something much more radical.The new Meilenstein 24mm Endurance edition wheel set changes everything. Launched in March 2018 the Meilenstein 24 E is the latest innovation from Lightweight. A new 24mm width to take a wider tires (Up to 32mm Clincher / 34mm Tubular) while adding more stiffness and still they are incredibly lightweight. The Classic 20mm Width wheels stay in the range, for those looking for a leaner, narrower wheel that doesn't need such large tires. 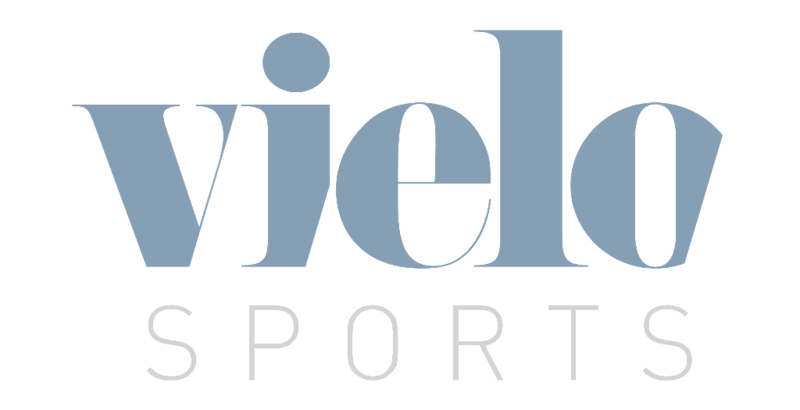 After a 1 year absence Vielo Sports return to the COREbike show at Whittlebury hall. The unique trade only event houses some of the UK's best cycling brands inside the prestigious hotel near Silverstone. “It’s awesome to be back at COREbike and the Vielo team and our brands are counting down the days to it already. The Lightweight guys are very pleased to be returning to Whittlebury and we’ll have some exciting new product from them to showcase to the trade. We’ll also be bringing Sarto to CORE for the first time. 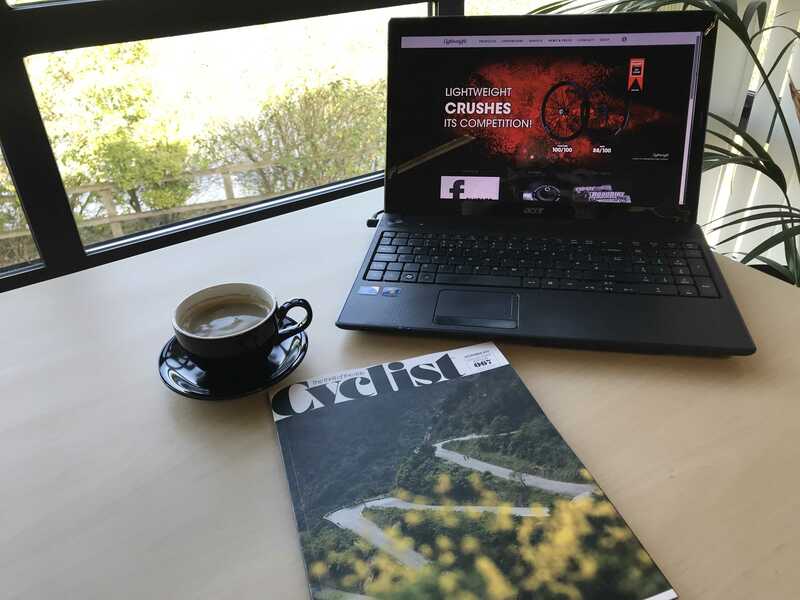 “We were hugely impressed by the developments coming from Italy when we made the decision to take on the brand and the feedback from the public at the recent Rouleur Classic was enormously positive. 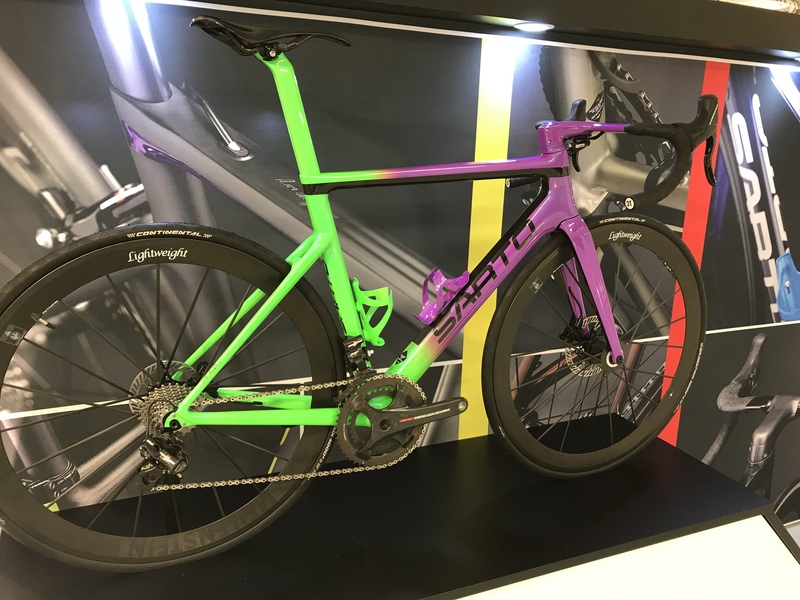 With dealers able to order bikes with fully bespoke frame geometry for a similar price to standard bikes on the market, it’s certainly very exciting times for the brand,” added Ian Hughes, Vielo Sports. 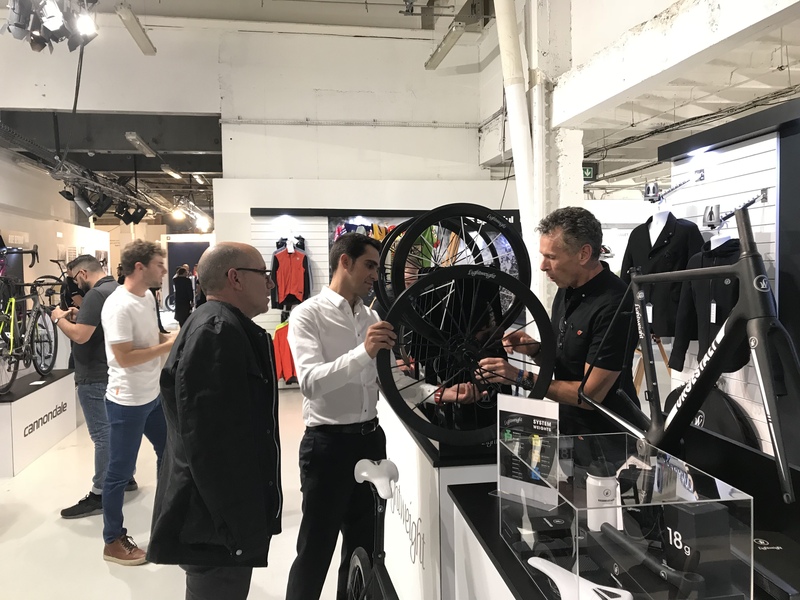 The Vielo Sports team were on show at the 2017 Rouleur classic, London. The second time Vielo have attended this show, this time with Lightweight and Sarto. 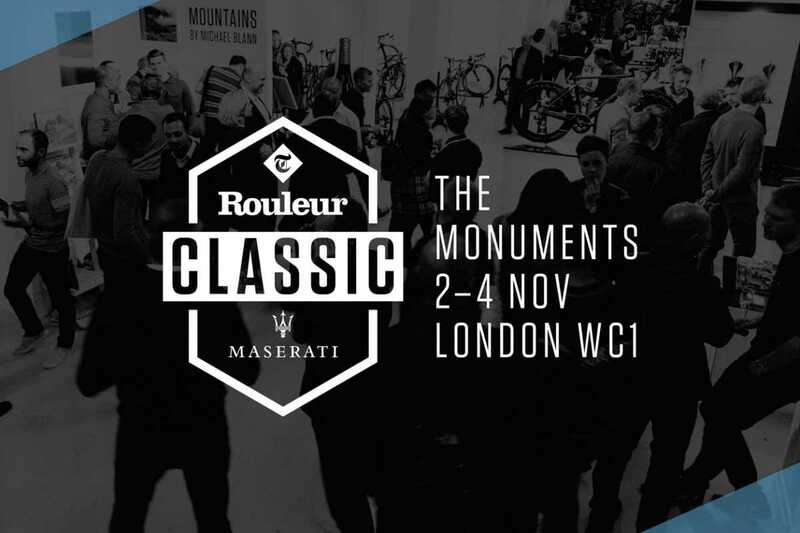 Rouleur classic is a very special event, a festival of cycling like no other. The central London event is an amazing experience and always has some incredible cycling celebrities on show, along with amazing products. You never know who might be looking at your frames or wheels. Cyclist magazine's Stu Bowers is a lucky guy, he gets to ride the world's best bikes all year round. Stu is also one of the most credible journalists within the UK cycling media, with a very respectable racing pedigree on the UK circuit. So his 'luck' is well earned. Stu's luck in this case came in when we sent down the first Urgestalt Disc in the UK for review in the magazine. Stu had ridden the first generation rim brake frame, so was aware of the lightweight ride characteristics. Lightweight's Meilenstein wheel scores a perfect 100/100 crushing it's competition.